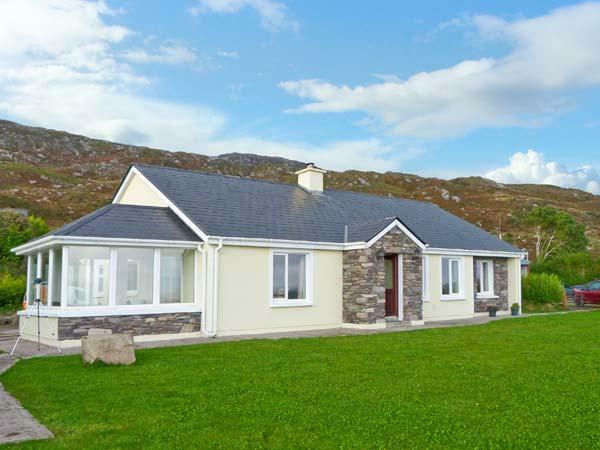 Visitor reviews for Scartaglen, a holiday let in Scartaglen, County Kerry, County Kerry. 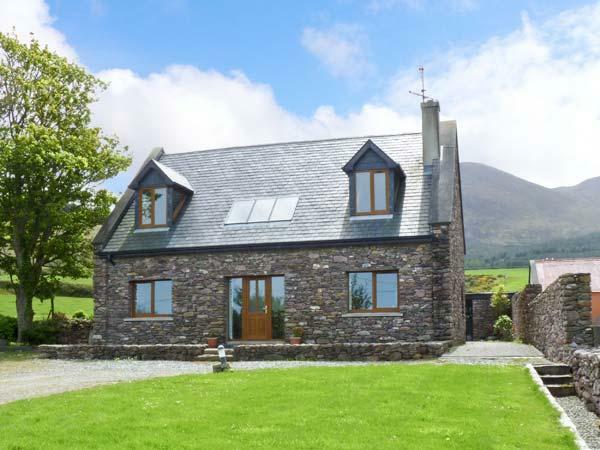 Scartaglen self catering holiday home in Scartaglen, County Kerry with 4 bedrooms, sleeps 8 and has 3 bathrooms. 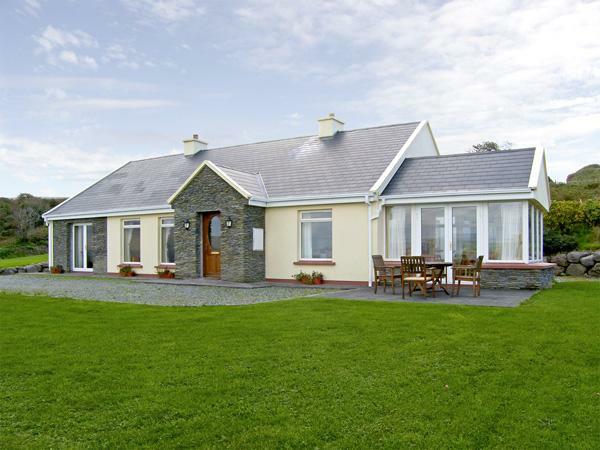 Scartaglen in Scartaglen, County Kerry has broadband with prices starting at £253 and has a garden and a tv. This self catering property is not pet friendly. 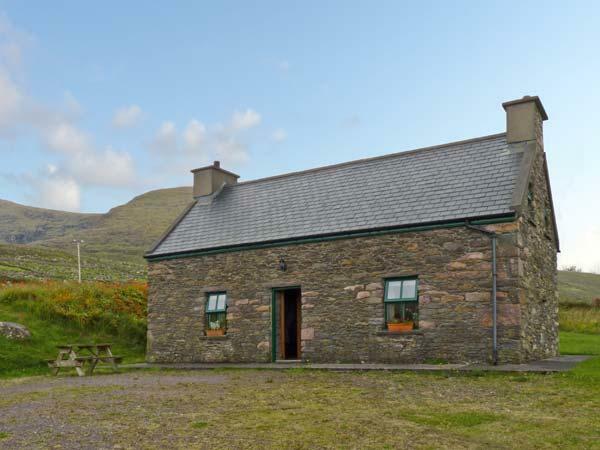 8 guests can sleep at Scartaglen in Scartaglen, County Kerry. 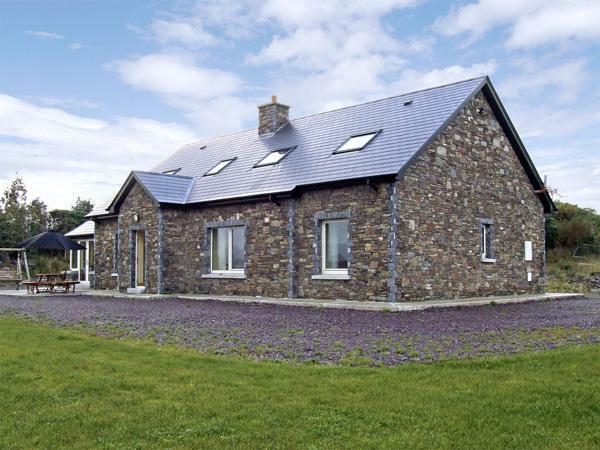 There are 4 bedrooms at Scartaglen in Scartaglen, County Kerry. 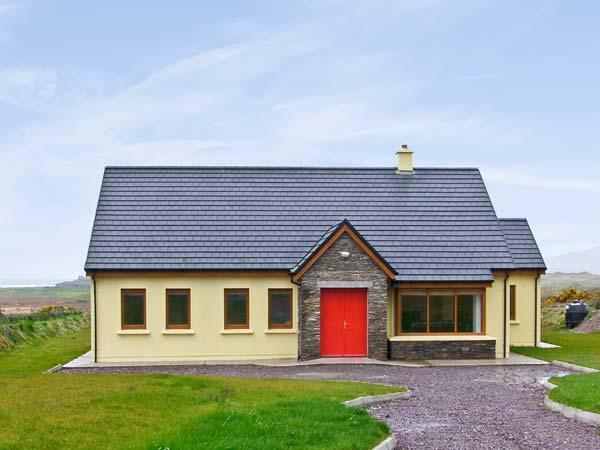 Scartaglen in County Kerry has 3 bathrooms. Scartaglen in Scartaglen, County Kerry has a garden / patio. Scartaglen offers linen included in the cost. Cots for children at Scartaglen. Scartaglen in County Kerry features a log fire for winter. Towels included in cost at Scartaglen. Scartaglen is beautiful. 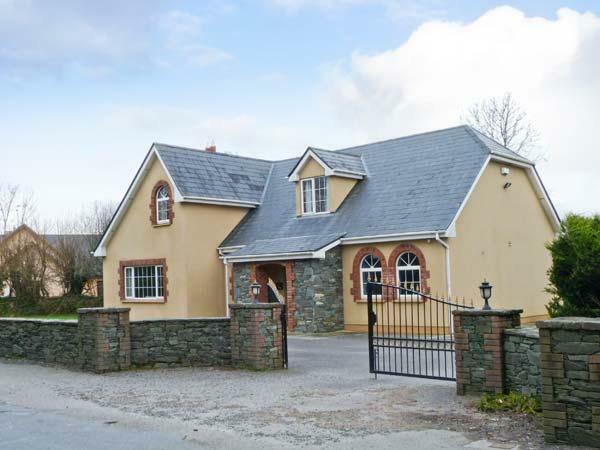 The house is situated away from the main road, about 400 yards up a dirt track. 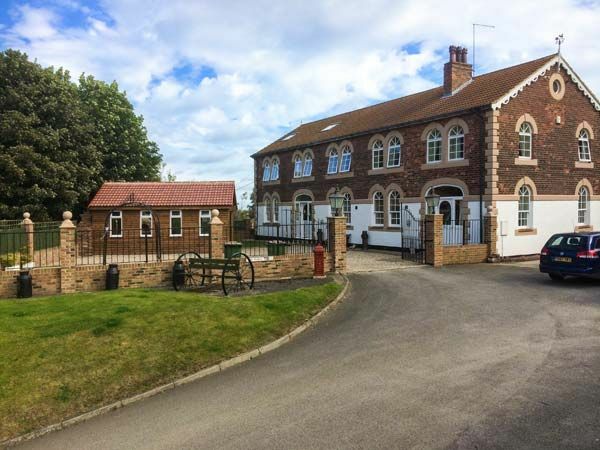 There is a large grassed garden which is visable from the window in the lounge so it is perfect for families with children. Just returned from a very enjoyable week here - good accommodation in a quiet tranquil spot.From this base we visited Killarney / National Park the Dingle Peninsula the Ring of Kerry and the Beara Peninsula as well as Cork and Kinsale.We had long days out so when we returned to the house we were glad to be able to relax and cook a meal as if we were at home- the kitchen is well equipped for self-catering. The owners are friendly and helpful- they kindly provided a welcoming bottle of wine and put fresh milk in the fridge for our arrival. We hired with Hogans Cottages. 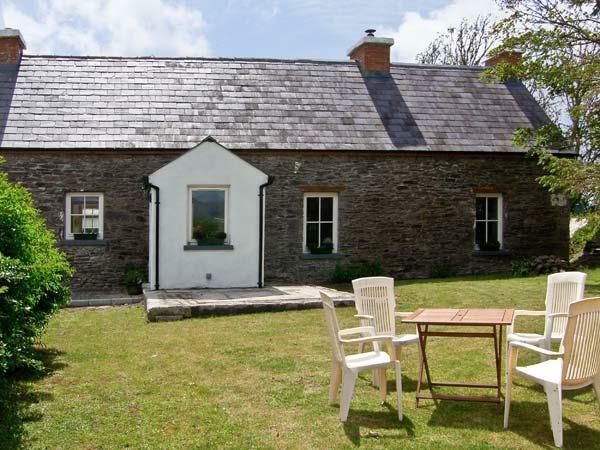 This is an excellently appointed, comfortable and substantial former farmhouse (we met the local owner, whose family have farmed here for 6 generations, and who was born in the house), which has now been renovated and modernised to a very high standard. 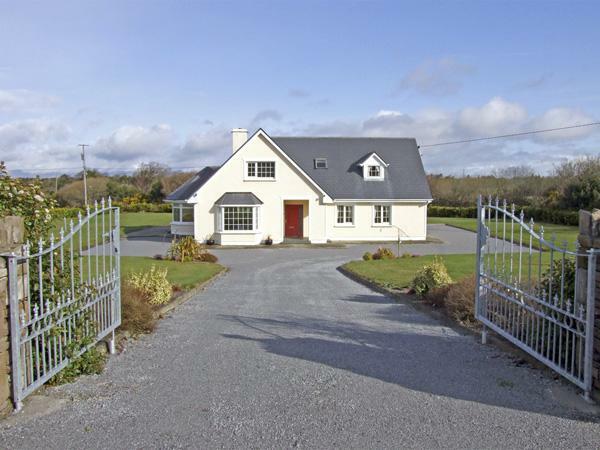 We spent 2 weeks here, and thoroughly enjoyed our time, using the property as a touring base, to visit the 5 Peninsulas, up to Cliffs of Moher in Clare, across to Ballybunion, climbed Carrauntoohil, etc.